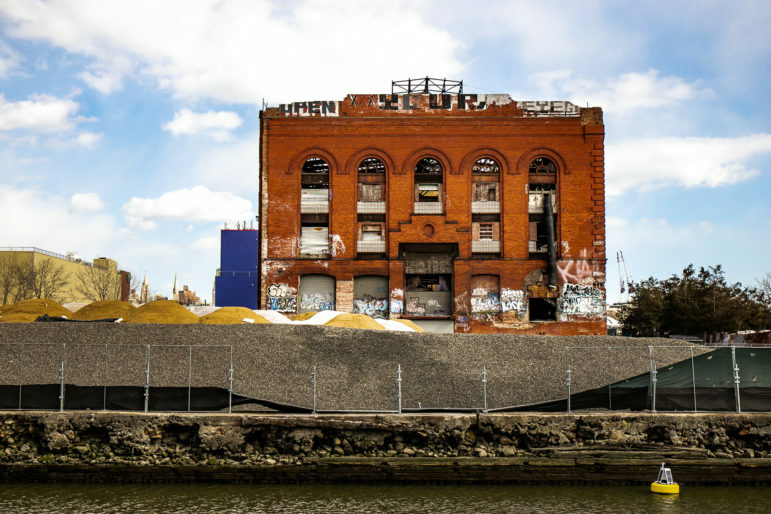 The city is officially embarking on an effort to rezone the Gowanus neighborhood in Brooklyn, an area that stands at a fascinating crossroads between the city’s industrial history and its gentrifying present. 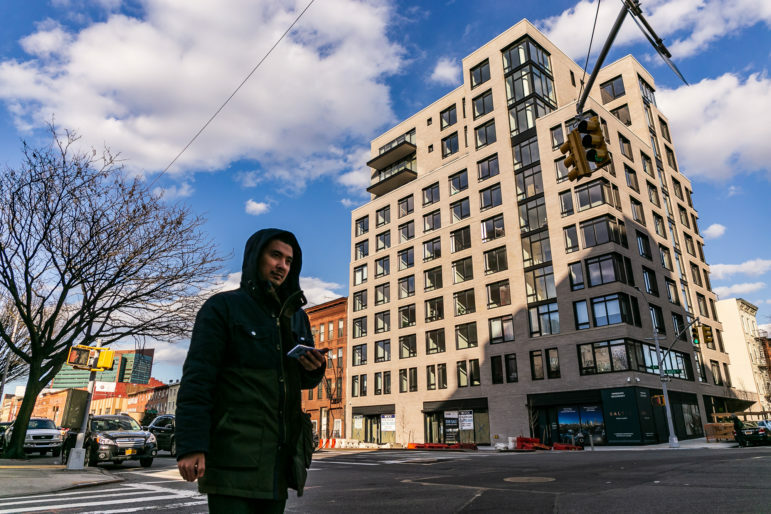 If passed, the rezoning will reshape a neighborhood that is home to active heavy industry, a vibrant arts scene, major public-housing complexes and a massive Superfund clean-up. 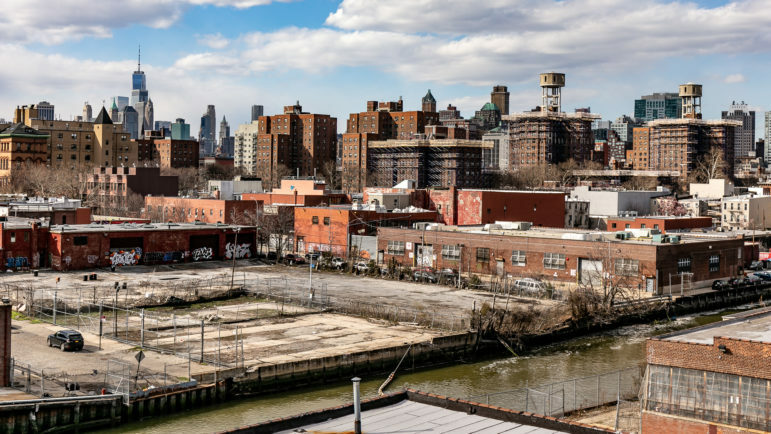 It will also be a test of just how inclusive the de Blasio administration wants to be to community-led planning efforts, like the Bridging Gowanus initiative that preceded the City Planning study by years. 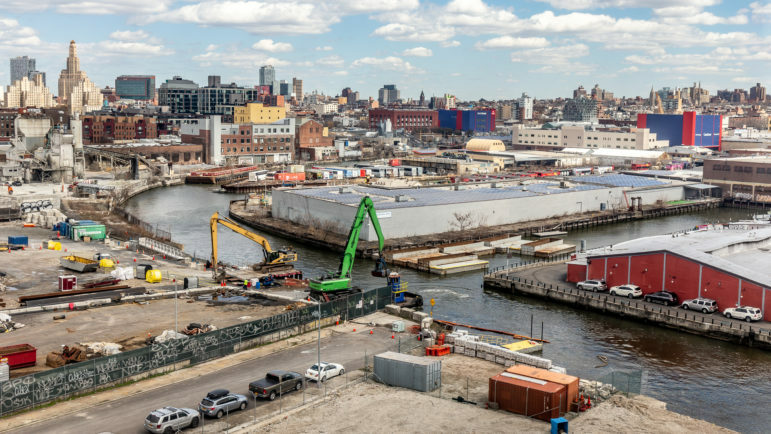 The de Blasio administration recently released its draft rezoning proposal for Gowanus. City Planning will hold an open house to share and gather feedback on the zoning proposal on Wednesday, February 6, 2019 at 6:00 p.m. at P.S. 32 317 Hoyt Street off Union Street. The next step will be the publication of the Draft Scope of Work for the Environmental Impact Statement, which will be followed by a public scoping meeting this spring to solicit comments to inform the environmental review. 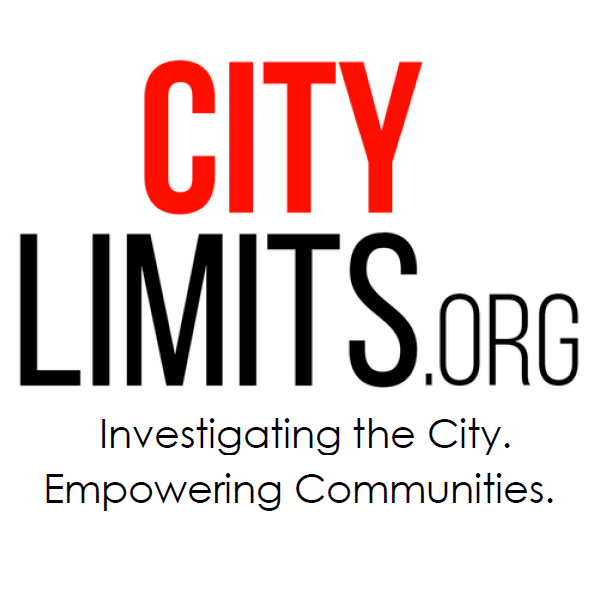 The complete draft zoning proposal can be read here. Every neighborhood has a complex character. 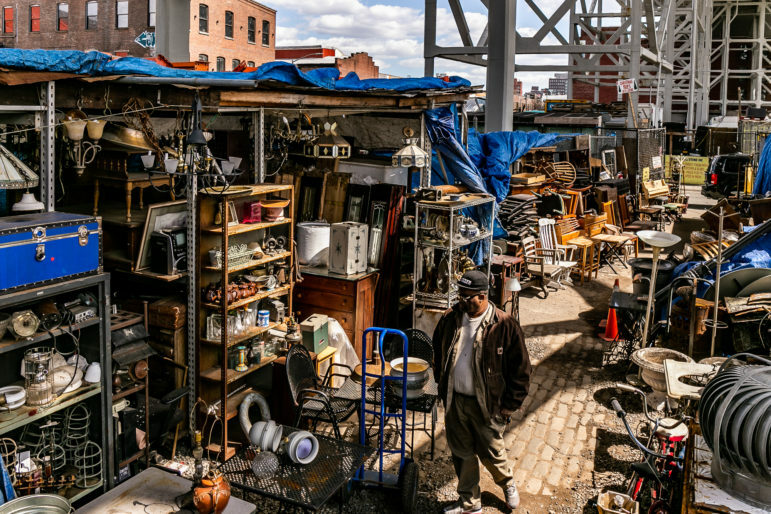 For New Yorkers who have not frequented Gowanus, below are a few images to introduce folks to an area likely to be in the news for much of 2019. For a map of the city’s planned rezoning, check out this publication from the Department of City Planning. Our photos are plotted on the map below. 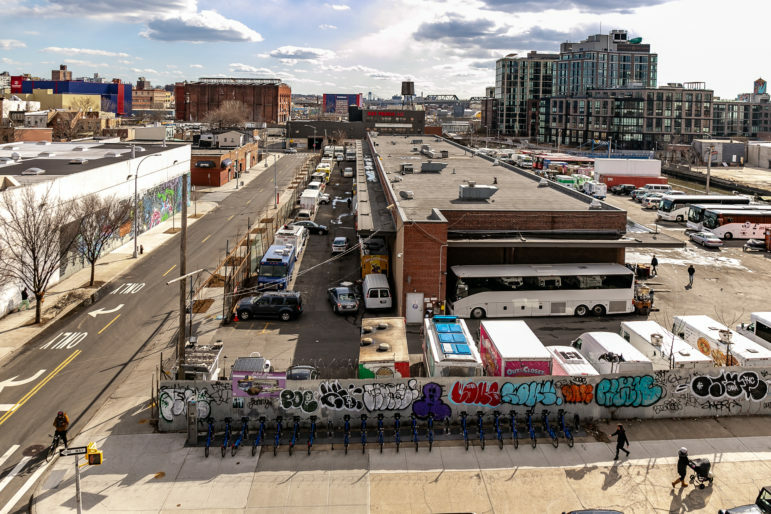 Those outside the green area are outside the planned rezoning footprint, but still capture important aspects of Gowanus. A view of 322 3rd Avenue, part of the mid-canal area, from across the Canal. 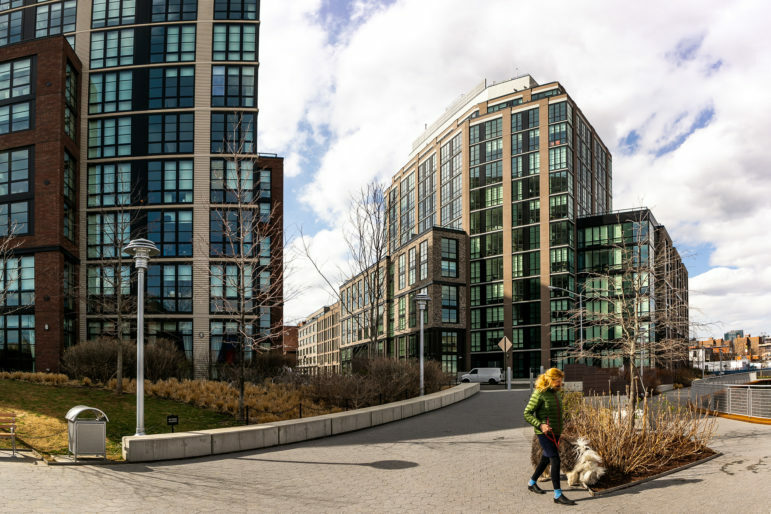 A composite panorama photograph made from the walkway next to the Gowanus Canal, the building in view are (left to right) 365 and 360 Bond street. They sit in the mid-canal region of the rezoning area. 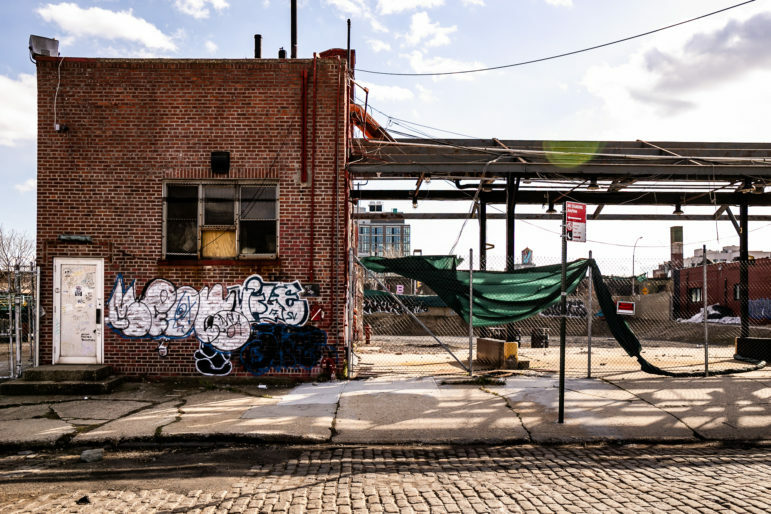 A view of properties on the western shore of Gowanus Canal between Sackett, Degraw and Douglass Streets. NYCHA Gowanus Houses are visible in the background from center to right of frame. South West view from the corner of Union Street and Nevins Street intersection. The offices of the Gowanus Canal Conservancy located at 543 Union Street. 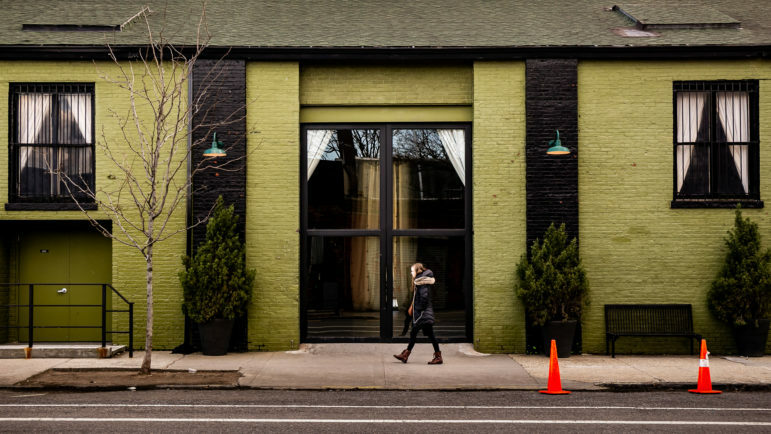 The Green Building, an event space business located at 452 Union Street. Southern view from Sackett Street where it meets the Western shore of Gowanus Canal. The northwest view from the intersection of Baltic Street and 4th Avenue, in the Fourth Avenue zoning sub-area. Southeast view from the intersection of Butler Street and 4th Avenue, also in that Fourth Avenue zoning corridor. Here, the city plans to ‘allow higher density mixed-use development on key opportunity sites’ and make the mandatory inclusionary housing program apply even to territory addressed by a previous rezoning. South East corner of NYCHA Gowanus Houses at Douglass and and Bond Streets. 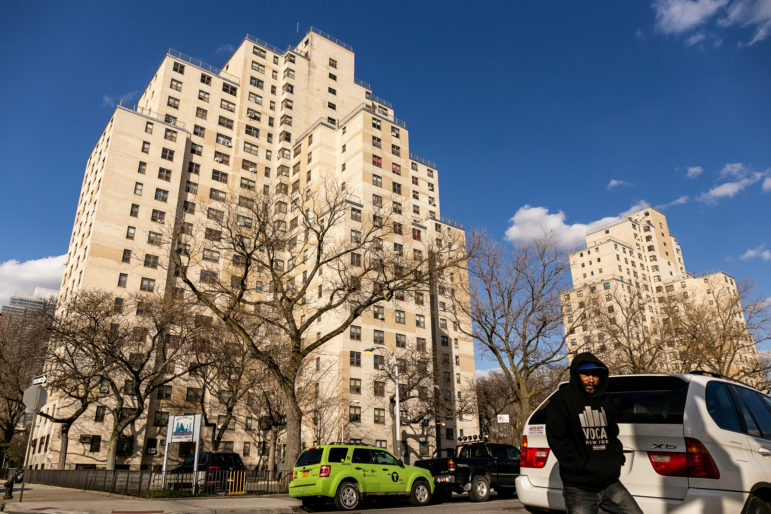 The two major NYCHA developments at the northern end of the neighborhood are not part of the rezoning proposal, but the land adjacent to them is. A South West view from the Smith-9th Street subway station. Visible in the photograph, elevated Gowanus Expressway in the background, Businesses (left to right) Greco Brothers Ready Mix Concrete, Benson Scrap Metal, Bayside Fuel Oil Depot Corporation. Gowanus Canal, An East of North East view from the Smith-9th Street Subway Station. A North East view of the Gowanus neighborhood from the Smith-9th Street Subway Station. At the entrance of Lowe’s parking lot, under the elevated Gowanus Expressway. New York Old Iron, an architectural salvage business. 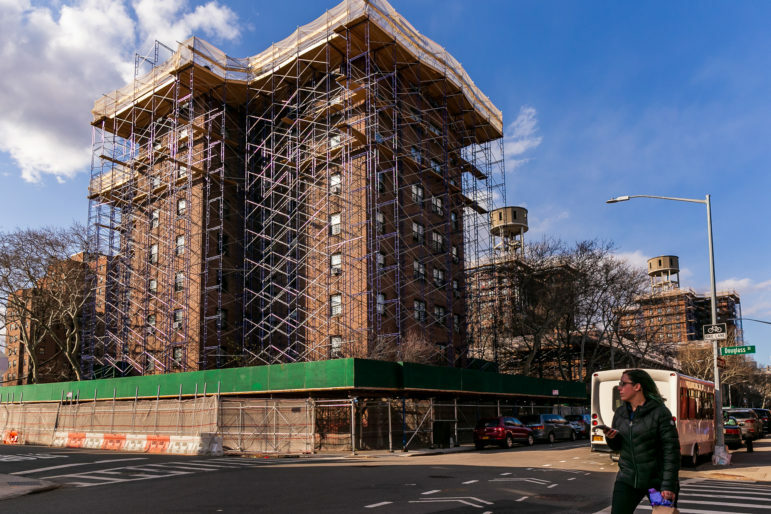 And at the Wednesday Feb 6 City Planning Gowanus re-zoning “unveiling” at PS32, a packed gymnasium of local residents loudly expressed anger at City Planning over this proposal. 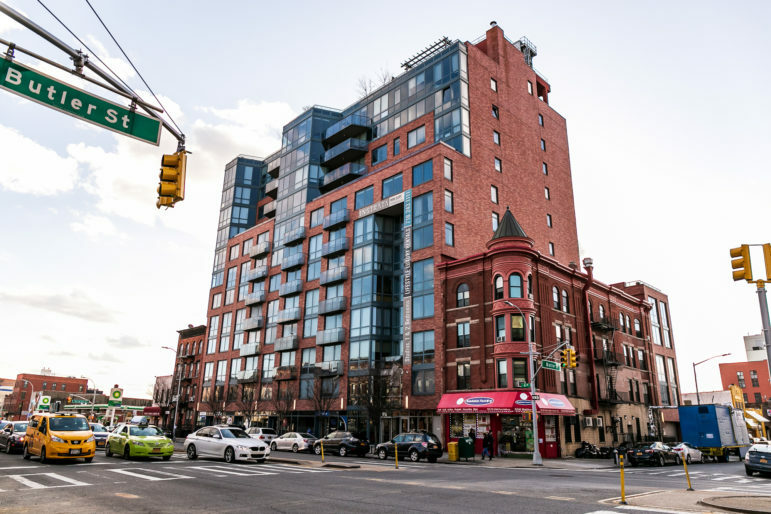 There is concern that the proposal for 23 stories was a ploy, with an intent to come back to the community with a slightly lower height rezoning–expecting that the community would then be happy over a rezoning with, say, an 18 story height limit–as if such a change really would temper the impact of this on the Gowanus and adjacent areas. The number of evictions has dropped again, but some areas were still hit hard.